Japan. The Grimes are really neat people to meet and visit. Says George D.
best R.V. campground at Marshall Lake? 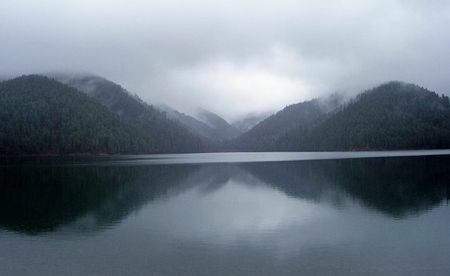 Says Zack R.
Marshall is a lovely, quiet getaway, only a 45 minute drive from spokane Says Nick C.